The thermometers descend and the most frequent child illnesses connected with winter. It mainly affects the respiratory tract. Such as the flu, colds, bronchitis, pharyngitis and other more serious diseases like pneumonia. Children are especially vulnerable to low temperatures. Therefore they are more prone to contracting diseases. Especially if they are in contact with other children every day. Their immune system is not as mature as that of adults. They have less defensive capacity against external aggressions such as wind, cold and rain. We cannot avoid the spread of diseases. Because it controls is not in our hands, but we can try to reduce the chances of getting sick. Let’s see then some tips on how to prevent diseases in winter. Child illnesses are related to the cold with most respiratory diseases but in reality. It is not the cold itself that is responsible for children getting sick. Before explaining how to prevent winter diseases in children. It is interesting to know why there is an increased risk of getting sick at this time of year. The natural defense system that we have in the nose, lose mobility with the cold. It prevents them from controlling the passage of microorganisms that therefore penetrate deeper into the organism. Nor can they heat the air to reach the lungs at the right temperature. It found that certain viruses, such as the flu virus. They are covering with a resistant layer that protects it during the cold. It offers the protection it needs to pass from person to person. Once it enters the body that layer of melts in the respiratory tract causing the virus to infect the cells. Other factors associated with the typical winter diseases are home contamination. It caused by lack of ventilation, staying in closed places in contact with other children. Leaving home abroad can mean a jump of between 10 and even 20 degrees on very cold days. Ventilate rooms daily, at least ten minutes a day. Use preferably electric gas stoves. Avoid environments with cigarette smoke. Do not use the heating at the top, but allow the organism to use its own regulating mechanisms to adapt to the cold. Maintain the house with an adequate level of humidity. The dry environment aggravates respiratory diseases. Avoid overcoating in heated environments or lack of shelter in the open. Cover your mouth and nose when going outside or to open spaces. Wash child’s hand frequently, especially before eating. When they enter the home. If they have been in contact with other children. Avoid sharing utensils with other children such as glasses, plates, cutlery, and towels and of course pacifiers. Include fruits and vegetables in the children’s diet, especially foods rich in vitamin A and C.
Another preventive measure is the flu vaccine. 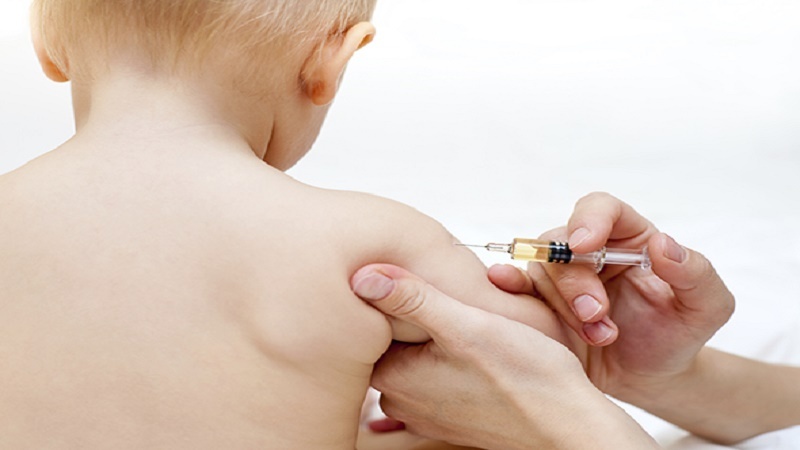 Pediatricians recommend administering the vaccine to children older than 6 months. Before 6 months cannot receive the vaccine. 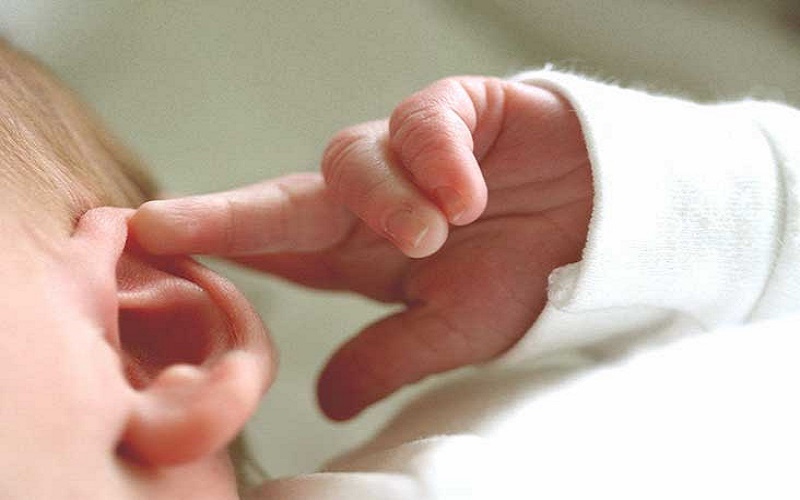 If they have chronic respiratory problems, congenital cardiovascular, metabolic and renal diseases. 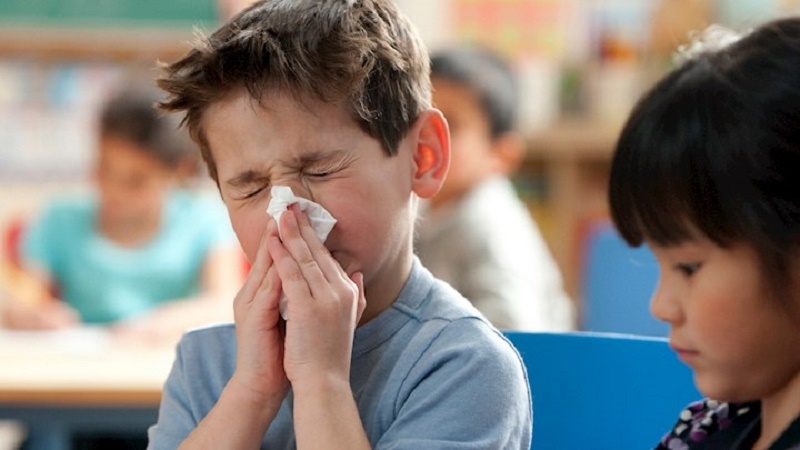 The flu in children is a viral infection caused by the influenza virus that mainly affects the airways and is easily spread, the main transmitters of the virus young children being. It is one of the most frequent diseases and can suffer several times during the year. The symptoms are high fever (more than 38.5 degrees), headache, cough and mucus (at first dry cough and congestion that later evolves in a productive cough), in some cases wheezing when buy prednisone overnight delivery breathing (wheezing), malaise, pain muscular and sometimes also abdominal pain accompanied or not of vomiting. This is common in children that there is the loss of appetite and irritability. Child illnesses require a lot of care since it can become complicated and become a more serious illness like pneumonia. Often confused with a cold or catarrh, but unlike the flu, it does not present a fever or is very low. Pharyngitis is the inflammation of the pharynx caused by the infection of a virus or bacteria. It can be started after an infectious process such as the flu, cold or tonsillitis in which case it is called pharyngotonsillitis. During the winter season pharyngitis of viral origin is more frequent, while bacterial pharyngitis usually increases in the change of seasons, especially in the spring. The most frequent are pharyngitis caused by the streptococcus bacteria, which produce a rapid irritation of the throat and very acute pain accompanied by fever. 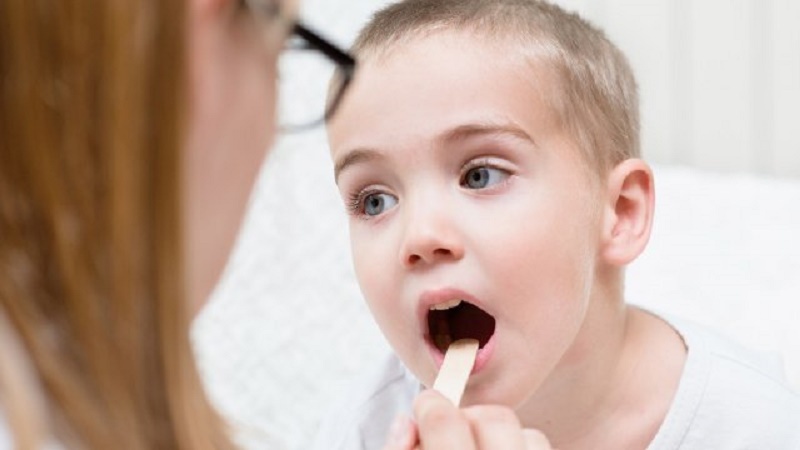 Tonsillitis is inflammation of the tonsils caused by a virus or bacteria. The infection may also be present in the throat and surrounding areas, causing inflammation of the pharynx (pharyngitis). Redness and enlargement of the tonsils can be observed, sometimes accompanied by white spots and pain in the submaxillary lymph nodes. There is difficulty eating, fever, burning or a headache, throat, and sometimes loss of voice. As in the case of pharyngitis, the most frequent bacterium causing strep throat is streptococcus, although there are also viral ones. Bronchitis is caused by the infection of viruses or bacteria that cause acute inflammation of the bronchi, which are the tubes that connect the trachea to the lungs. When the bronchial tubes become inflamed, breathing becomes difficult and the membranes that cover the airways produce large amounts of thick mucus that cause coughing, chest pain and congestion. Bronchitis can develop due to poorly maintained flu. To avoid complications it is very important that the child adequately treats in case of presenting a flu picture. 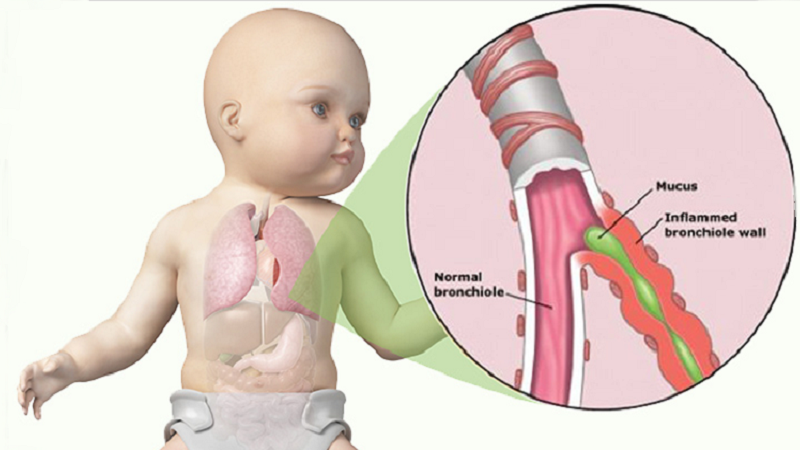 The pneumonia is an especially dangerous in infants and disease characterized by inflammation of a lung segment. Usually of infectious origin. Most cases are caused by the infection of a virus, although in children under 6 months and older children can be a bacterium. Sometimes it originates after a cold or flu. Among the most frequent symptoms of seasonal pneumonia, we find high fever, chills, cough with mucus and pain when breathing. In the variant of atypical pneumonia. There are less specific symptoms such as a headache and malaise, tiredness, muscle pain, dry and persistent cough or expectoration. You may also have fever without chills and pain in the chest that increases when coughing. 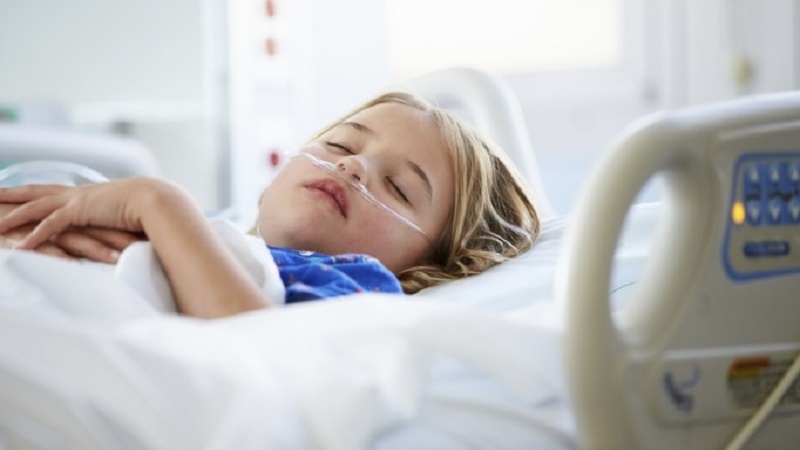 The main complication of pneumonia is respiratory distress. So, always at the slightest symptom, you have to consult the pediatrician. The otitis is inflammation of the ears and manifests itself with very strong and unbearable pain. This may be constant or intermittent, deaf, sharp and/or pointed. It is classified as external otitis when it involves the external ear and auditory canal and otitis media when it involves the middle ear. It located just behind the eardrum. Chronic otitis is considered if it lasts more than three months. There are many causes of child illnesses that can cause otitis. Among them, infectious ones such as bacterial otitis or caused by fungi, although there are also viral ones. It starts as a cold in the upper airways, with or without fever. A few days later there is a deterioration in the respiratory level. There are coughs, difficulty in breathing, whistling and wheezing, increased respiratory rate. At the insignificant symptom of child illnesses, you must go to the pediatrician to confirm the diagnosis. In mild cases, you can control it at home. But serious ones require hospitalization.